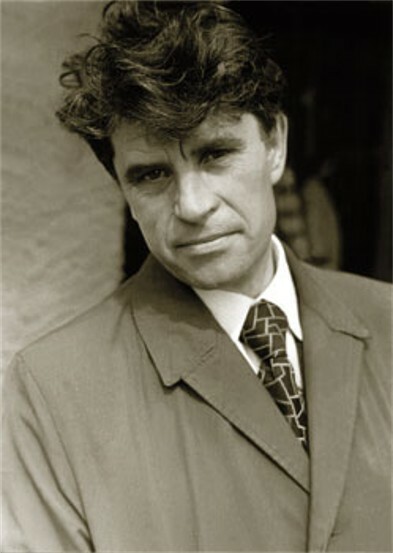 Tiutiunnyk, Hryhir [Tjutjunnyk], b 5 December 1931 in Shylivka, Zinkiv raion, Poltava oblast, d 7 March 1980 in Kyiv. (Photo: Hryhir Tiutiunnyk.) Writer. Brother of Hryhorii Tiutiunnyk. 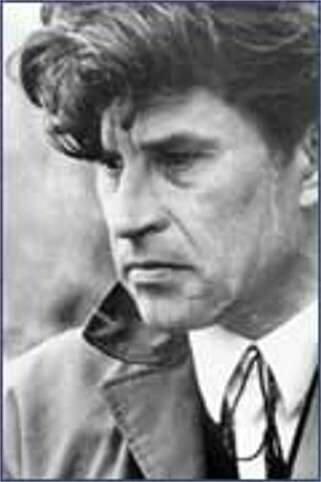 He graduated from Kharkiv University in 1962 and then worked on the editorial board of Literaturna Ukraïna and Molod’ and as a screenwriter for the Kyiv Artistic Film Studio. 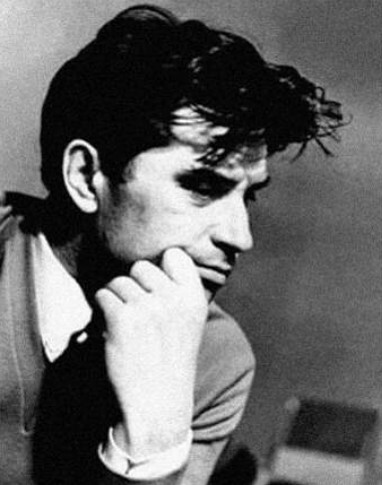 He was first published in 1961. His works include the collections of short stories Zav'iaz’ (The Bud, 1966), Derevii (Yarrow, 1969), Bat’kivs’ki porohy (Parents' Thresholds, 1972), Krainebo (Horizon, 1975), and a number of stories, ‘Obloha’ (The Siege), ‘Den’ mii subotnii’ (My Day of Rest), and ‘Zhytiie Artema Bezvikonnoho’ (The Life of Artem Bezvikonny [Windowless]), which were published posthumously. Tiutiunnyk did not conform to the dictates of socialist realism and left a gallery of portraits of his contemporaries that shed light on both their negative and their positive qualities. His vivid renderings of psychological types, frequently punctuated by a wry humor that reached into biting satire, made his works stand out amid the mediocre efforts of his contemporaries. 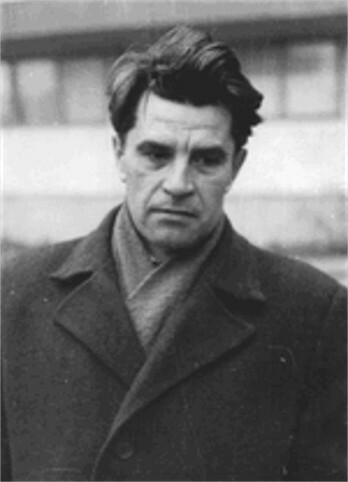 In general, Soviet critics were ill-disposed to his works because of their divergence from the official style. In response to the hostility of the critics, Tiutiunnyk committed suicide. 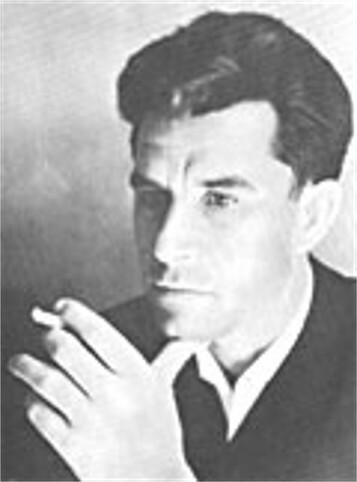 The value of his work was recognized only posthumously, during the period of democratization of the 1980s, when an edition of his Tvory (Works, 2 vols, 1985) was published. A selection of his stories, Cool Mint, was published in English translation in 1986, and a book about him, by L. Moroz, appeared in 1984.